Why the focus on sugar content? Consumers are concerned with their health and wellness, especially in regard to weight management and diabetes, fed by reports linking excessive sugar consumption and weight gain.2 It all adds up to increased consumer demand for ‘better-for-you’ beverage options with reduced sugar that still taste great. 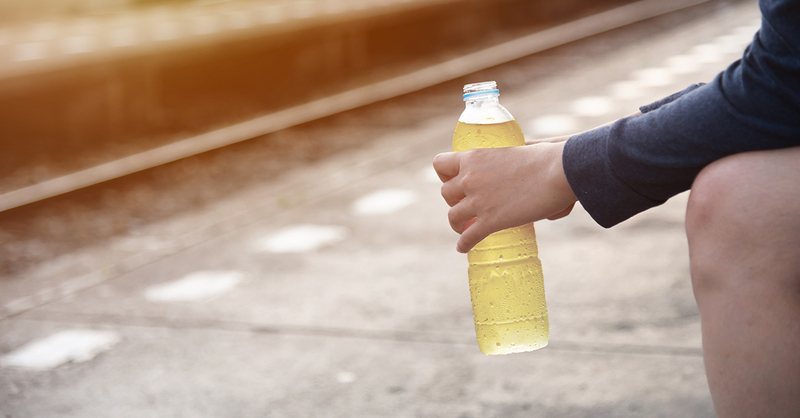 As a result, many beverage manufacturers are committed to significantly reducing the amount of sugar in their products,3 which can pose a complex challenge due to sugar’s functionalities beyond sweetness and its behavior in different types of beverages. It’s one thing to reduce sugar in a formulation—to do it successfully, economically and with a great taste is the real challenge. It requires a thorough understanding of the interaction and balance of flavors to meet those challenges. Our in-house certified flavor chemists and R&D team have the expertise to modify your RTD tea’s sweetness profile to meet your marketing parameters. Amelia Bay is the one-stop, go-to provider for beverage manufacturers answering consumers’ calls for healthy hydration and beverages they consider tasty, natural, convenient, pure, and healthy alternatives to high-in-sugar juices and carbonated soft drinks. Find out more about how we can meet your specific requirements. 5 Healthy Beverage Market Overflowing With Opportunities, Sean Moloughney, https://www.nutraceuticalsworld.com/issues/2016-07/view_features/healthy-beverage-market-overflowing-with-opportunities.